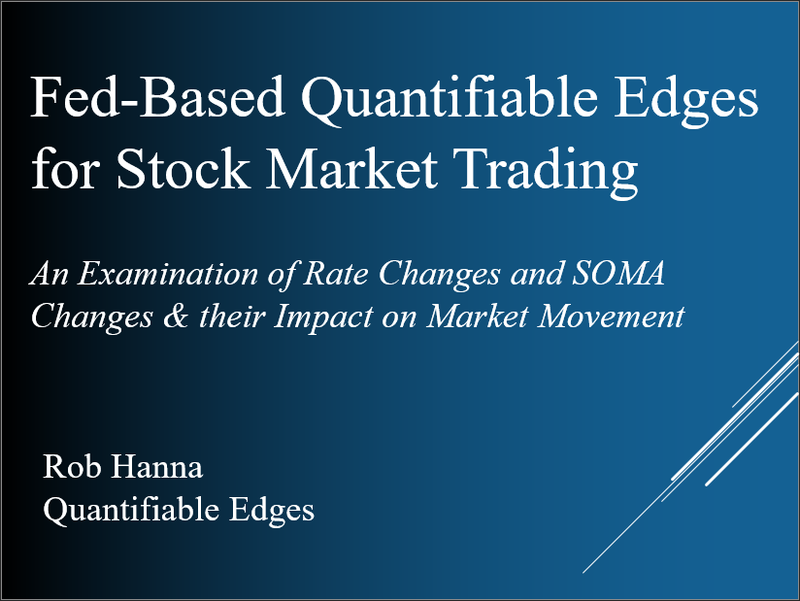 The Quantifinder is designed to automatically search through Quantifiable Edges database of published research and extract anything that is applicable to the current day’s market action. 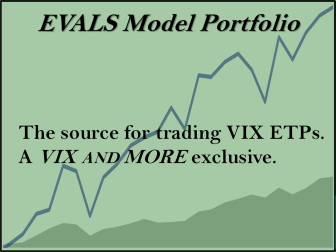 This includes studies based on price, breadth, volume, leadership, and sector rotation. 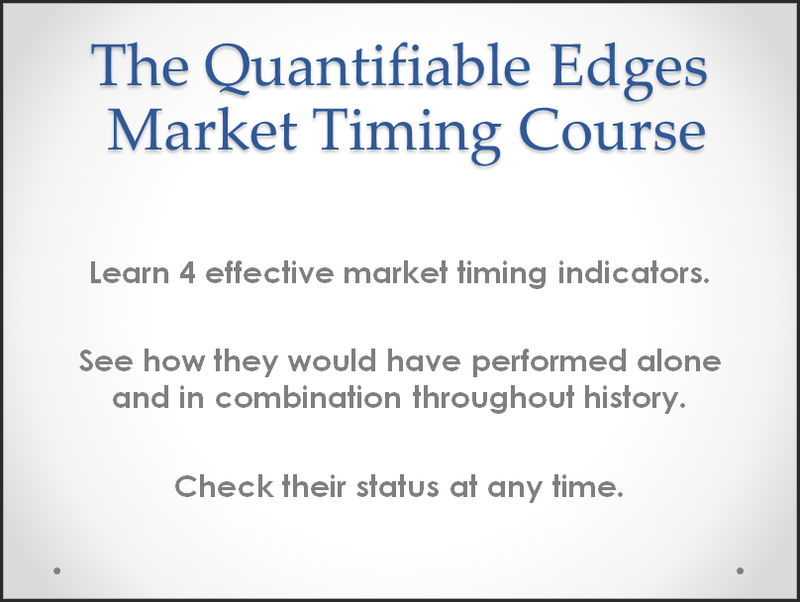 It looks at both daily and weekly data across a wide range of indices. All applicable studies are then published on the Quantifinder page, where you can easily see their bullish/bearish tendencies and a description of the research. From there it is just a click on the study and the publication (blog, Subscriber Letter, or Weekly Research Letter) is automatically pulled up. This allows you to read what I’ve written about similar setups in the past. A screenshot of the Quantifinder is below. So perhaps you’re wondering why I used the above study as an example? You’ll notice the Quantifinder is showing it has now set up again as of Friday’s close – “Blog 3/27/09” showing up in red (meaning bearish).